Add a dash of Bejeweled into just about anything and you’re practically guaranteed a hit. 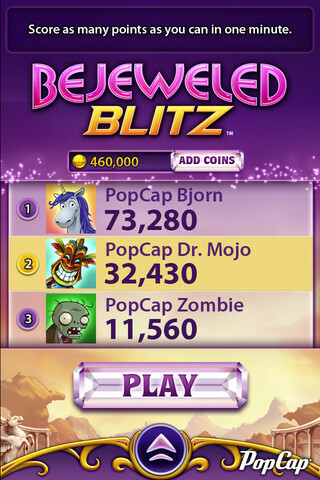 That’s what PopCap learned yet again this holiday season with the release of Bejeweled Blitz. 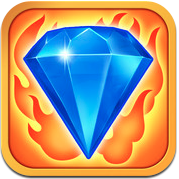 Created on demand as the standalone offshoot of Bejeweled 2, Blitz brings dedicated updates and one-minute gameplay to Facebook with an online, friend-based mode. 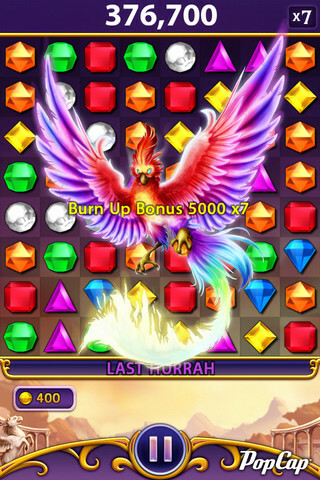 With Bejeweled Blitz, players can expect yet another high quality matching game complete with power-ups, retina display, an epic soundscape, and all the usual addiction inducing elements. 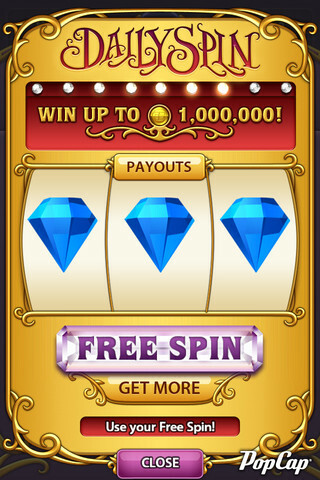 The game download itself is absolutely free and after choosing whether or not you want to play online or off, you’re immediately immersed in a 60 second game of Bejeweled. With arcade-style action, the game is perfect for fans that may have spent some time on an online bingo site. 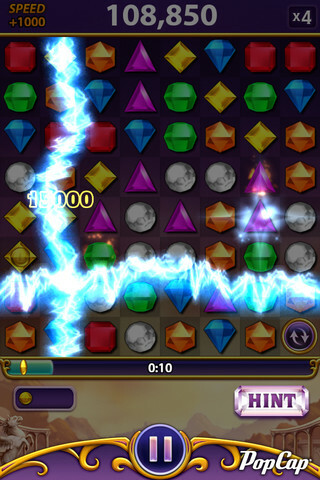 It’s the bite sized gaming experience and all the usual power-ups that make this version of Bejeweled a hit, but what particularly impressed me is that Bejeweled didn’t litter my Facebook Timeline with updates, even when I was competing against friends. The freemium element shows up when gamers opt to buy power ups that will ultimately earn higher scores, but unlike many of the current freemium games, Blitz actually offers a legitimate gaming experience before you have to pull out your wallet. Gem-matching fiends can download and enjoy, because this is yet another well deserved hit from PopCap. Bottom Line: Bejeweled Blitz is the fast paced younger sister of Bejeweled. A must have for fans of the gem-matching sensation.